This is the fifth video in the series featuring dads getting help from the 2014 Honda Odyssey as they "do good" around their communities. We call it #DadsDoingGood. National Fatherhood Initiative (NFI) and Life of Dad (LoD) partnered with Honda on the “Dads Doing Good” campaign, which features groups of dads "doing good" in their community. 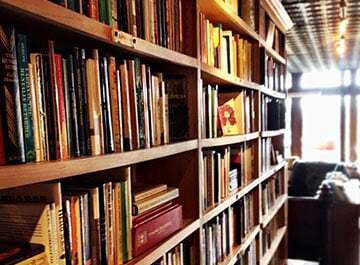 Week 1 > Mobile Library > Watch as the dads load up the Odyssey with books and surprise preschool children. Week 2 > Lemonade for Charity > A great example of how you, dad, can help educate and serve a much-needed cause in your community. The proceeds from the lemonade stand raised awareness for congenital heart defects. Week 3 > Little League Surprise > Dads use the 2014 Honda Odyssey to remake a little league field by replacing the pitcher's mound, backstop, & batter's box with help from a contractor, coaches, & players. Week 4 > Surfing Sensation > Dads bring the Odyssey to the beach, where they help a volunteer group teach kids with cystic fibrosis how to surf. Watch as one child takes her first wave EVER! Week 5 > The New Drive-In Theater > Dads arrive at a film school and with help from two Odysseys, host an extraordinary movie screening to unveil the student films with popcorn, soda and the red-carpet treatment. 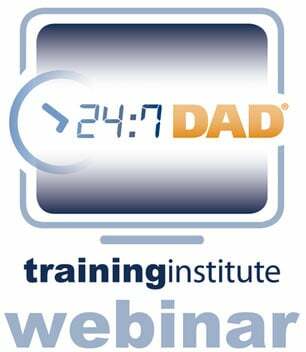 Post by National Fatherhood Initiative. Please share this video using the hashtag #DadsDoingGood. Remember, an involved father changes everything. 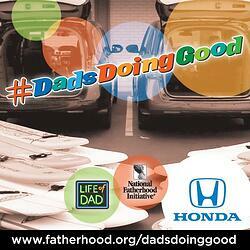 Visit NFI's Dads Doing Good page for details and #DadsDoingGood on Facebook and Twitter.